Leica M10-D camera is rumored to be announced soon. Official announcement of the rangefinder style shooter is expected in a few months period. 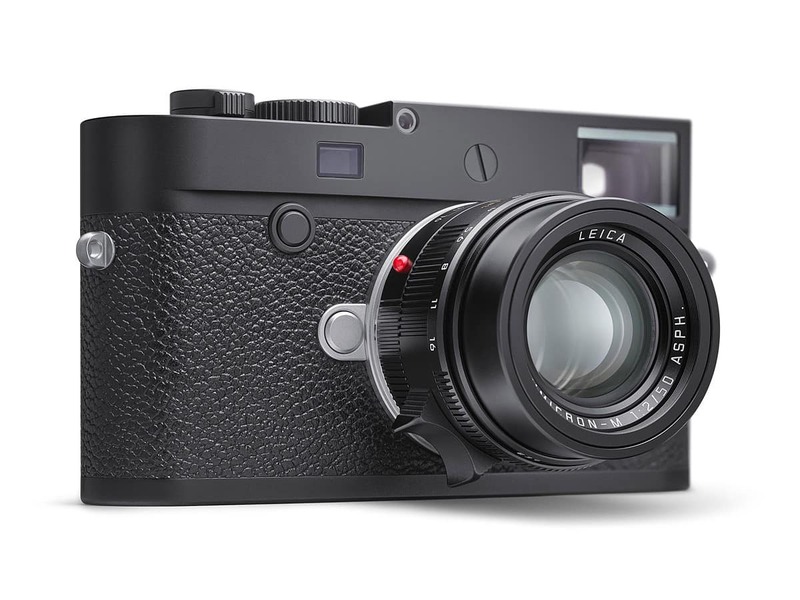 Leica M10 is a digial rangefinder camera with 24-megapixel full frame image sensor. This looks like a combination of M-D and M10 cameras so at the time of writing no details for the “D” designation. The upcoming Leica M10-D camera might use the same ISO dial found on the M-D’s back. Other than that we expect the same specifications of the current M10 camera. The Japanese website Nokishita reports that Leica has registered a new camera under the code name 9217. This camera is expected to be the Leica M10-D as rumored.